We've been selected as the winner for the 2018 DCS Awards PDU Product of the Year. High Density Outlet Technology (HDOT) has the most outlets in a 42U intelligent Rack PDU with industry standard C13 and C19 outlets. Comes with high native cord retention and color-coded alternating-phase outlets for easy cabling. Learn how our HDOT PDUs with Alternating Phase Technology improved a Networking Company's power density. 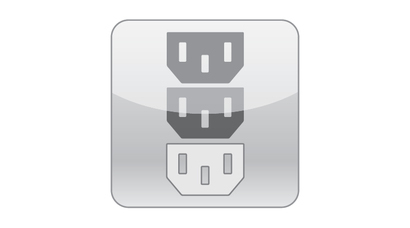 Alternating phase outlets alternate the phased power on a per-outlet basis instead of a per-branch basis. This allows for shorter cords, quicker installation and easier load balancing for 3-phase rackmount PDUs. Shorter cords mean less mass, making them less likely to come unplugged during transport of the assembled rack. Read the Alt Phase Executive Summary. Need a rack PDU tailored to your data center? 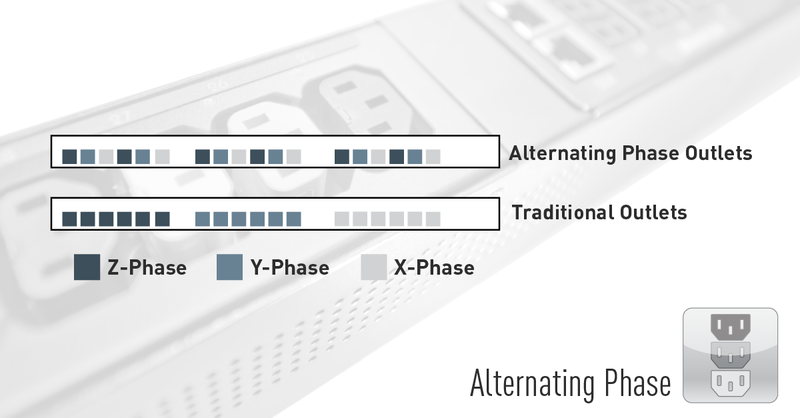 Both HDOT and Alternating Phase are available through Server Technology's "Build Your Own PDU" configurator. 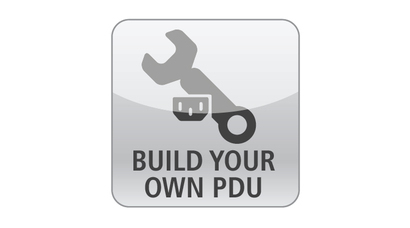 Build Your Own PDU takes a Switched, Smart or Metered 42-outlet High Density Outlet Technology (HDOT) PDU and allows you to build an HDOT PDU your way in Four Simple Steps. Choose a configuration. Download a spec sheet and request a quote in four simple steps. Click here to get started. 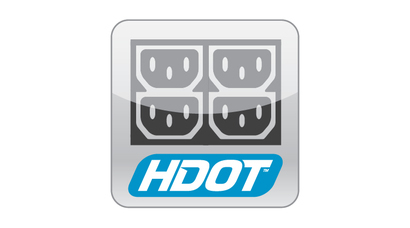 HDOT is the recipient of multiple industry awards including Datacenter Solutions and Datacenter Dynamics. AN HDOT-001: How do I maximize the number of devices in my small 24"x 42U cabinets? AN HDOT-002: How do I power 6 UCS chassis while still providing flexibility for 1U & 2U devices? AN HDOT-003: How do I specify a single cabinet PDU for use with a variety of equipment deployments? Server Technology's power strategy experts are trusted to provide Rack PDU solutions for demanding data centers worldwide ranging from small technology startups to Fortune 100 powerhouses. Because power is all we do, you will find us in the best cloud and co-location providers, forward thinking labs and telecommunications operations. Server Technology customers consistently rank us as providing the highest quality PDU's, the best customer support and most valuable innovation. Let us show you; we have over 12,000 PDU configurations to fit every data center need. Only with Server Technology will customers Stay Powered, Be Supported and Get Ahead.